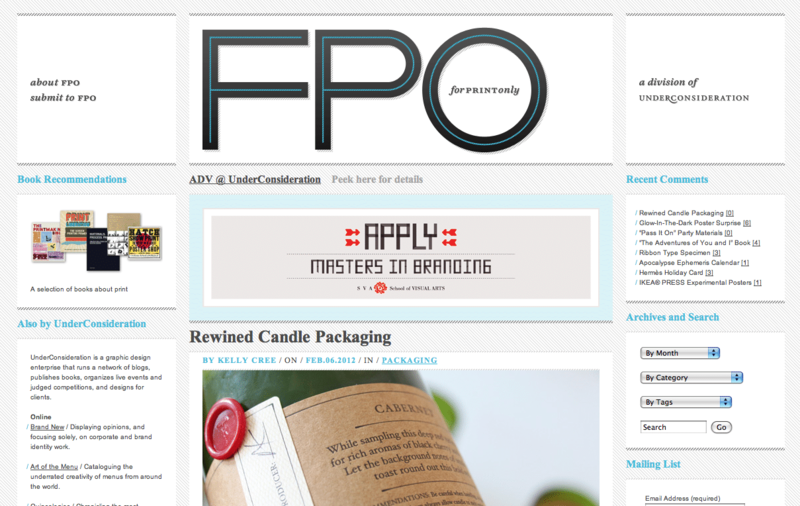 Rewined Candles featured on CA and FPO « Stitch Design Co. 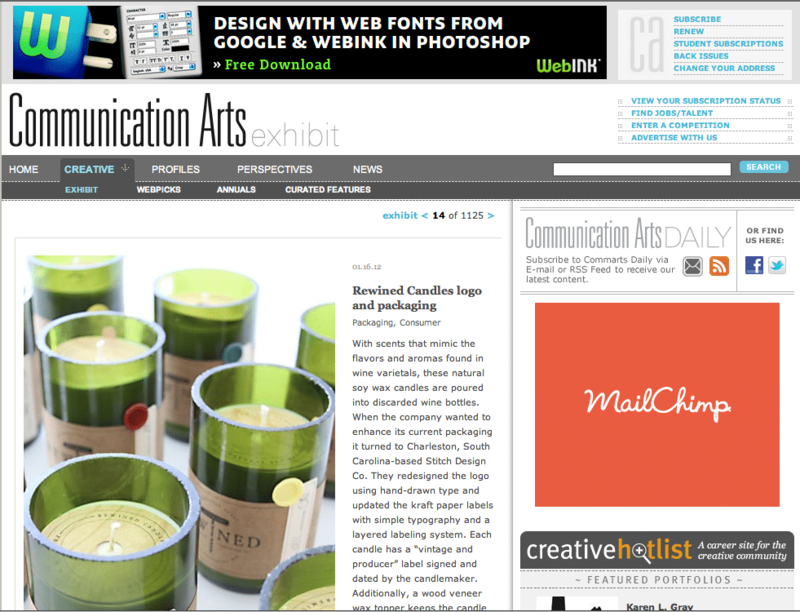 Excited to see Rewined Candles on Communication Arts Exhibit last week and now FPO this week. Congrats Rewined! Aww :3 Congratulations you two!